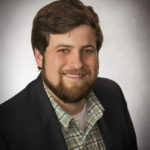 MATTHEW PIEPENBRING, the Executive Director at Inlet Coastal Resort, is a licensed Community Resident Care Facility Administrator. A quality-driven leader with extensive experience and knowledge in senior housing and care. of Senior Communities in the Southern California area. She has performed at many Senior Communities since arriving here in South Carolina in 2018.
love, care and respect and quality of life that they deserve. encourages them to be involved and participate in an active activity schedule. 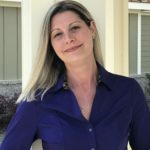 LAURA PAIGE CASON joins the Inlet Coastal Resort Assisted Living team and is excited to begin a new journey marketing the assisted living community and continuing to serve seniors. Laura, a native of South Carolina, earned her business degree in marketing from the University of South Carolina in 1997. Laura has extensive marketing experience working in media, such as TV and radio. Prior to coming to ICR, Laura worked at Horry County Council on Aging as their Marketing Director. She focused on marketing Horry County Council on Aging services and informing Horry County residents and businesses on the need of the elderly in the county. 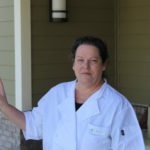 KATHY KLINE is Inlet Coastal Resort’s Nutritional Service Director. 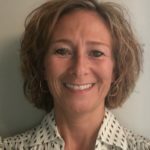 She brings 27 years of experience in the Food Service industry. 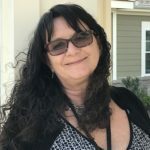 Prior to working at Inlet Coastal Resort Kathy worked for 17 years as Director of Support Services which included Food Service Manager, Facility Manager, Transportation Manager and Customer Relations Manager for a 500 child daycare for Citibank in Maryland. Kathy also worked at local hospital in Maryland for 3 years before moving to South Carolina in 2012. 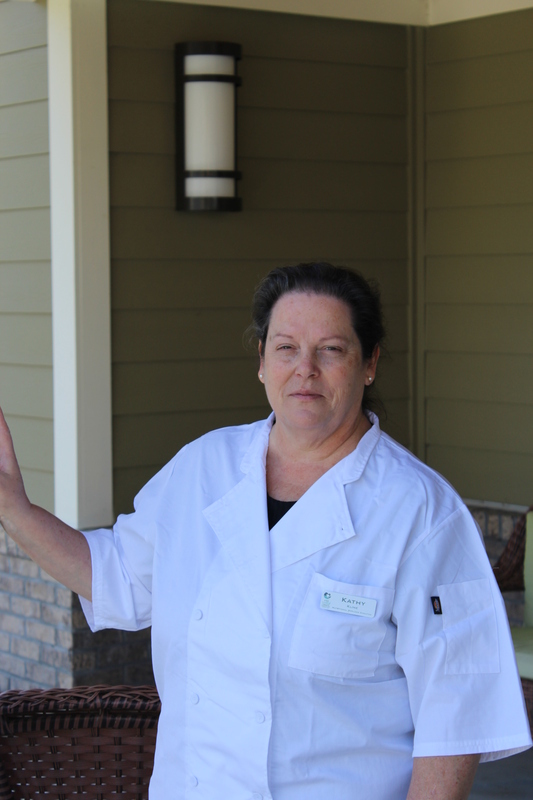 Upon arriving in South Carolina Kathy went to work at Ocean Lakes Family Campground as a Cook Supervisor before coming to work at Inlet Coastal Resort Assisted Living & Memory Care upon their opening on September 11, 2016. Kathy is also ServSafe Certified in food service and CPR. Kathy has been with her husband Ernie for 37 years, married 29 of those years. They have one son, Michael, who has served in the United States Coast Guard for the past 10 years. Kathy enjoys fixing a special plate of food or just sitting and talking with the residents of Inlet Coastal Resort and loves putting a smile on their face. 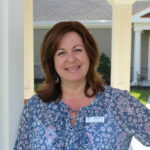 ROBYN FAIELLA is the Business Office/HR Manager at Inlet Coastal Resort. Her career began more than 25 years ago in her home state of NY working alongside her husband Dan in a family owned business while they raised 3 sons. Upon their move to Myrtle Beach she was the Business Office Manager for a local healthcare company for 6 years. Robyn has been with Inlet Coastal Resort for only a short time but is so happy to be part of such a wonderful group of staff and residents. Robyn and Dan enjoy spending their weekends with family, especially their granddaughter Elizabeth. 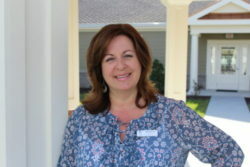 TERI CERNY is Inlet Coastal’s Resident Care Director. Teri graduated from the University of South Dakota in 1992 with AD in Nursing. She started my nursing career in the Emergency Department. After 15 years in the ER, Teri decided to try out some other aspects in nursing such as travel nursing, home health and same day surgery. Her passion in nursing started when she worked at an assisted living. She initially started as the RN for the facility and was promoted to Executive Director of the 29 bed facility. Teri and her husband Tim moved from cold, snowy, SD to SC in November of 2017. Teri has three daughters. In her spare time she enjoy doing crafts, going out to eat, shopping with friends and family, taking the family’s four dogs for walks and working out at the gym.